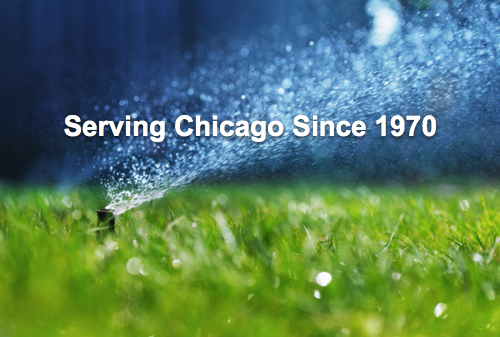 GreenLeaf Sprinklers has been serving the Northwest suburbs of Chicago since 1970, installing and servicing underground lawn sprinkler systems. Treat your lawn the best way possible! We are also requesting that our customers update their information, if applicable. Thank you. Call us for any other inquiries or repair questions!